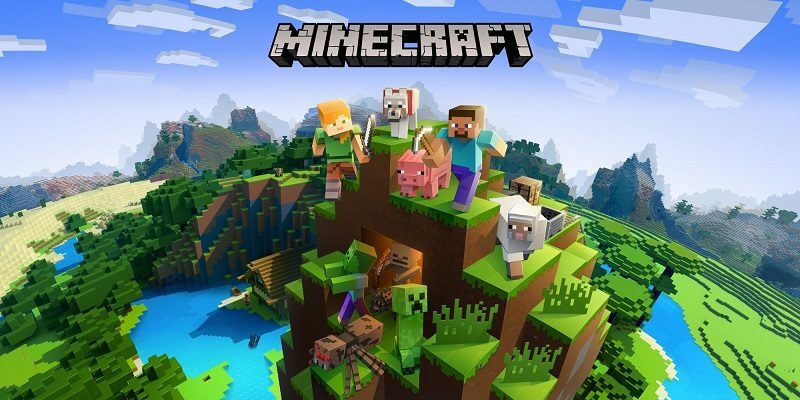 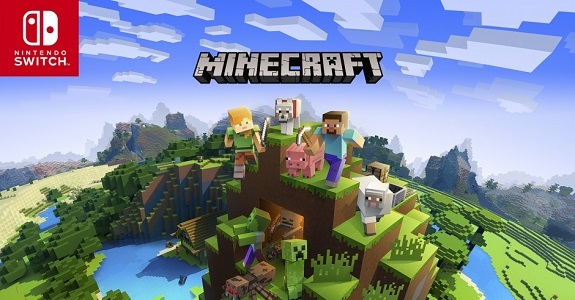 In this post, you will find all there is to know about the Software updates for Minecraft: Nintendo Switch Edition. 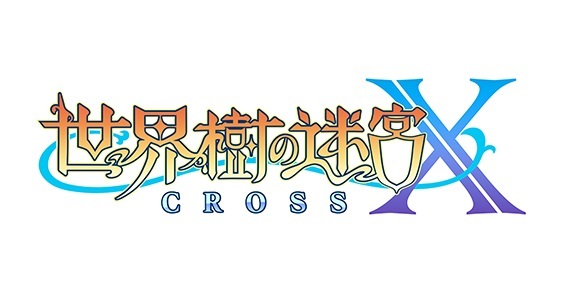 Latest updates: Ver. 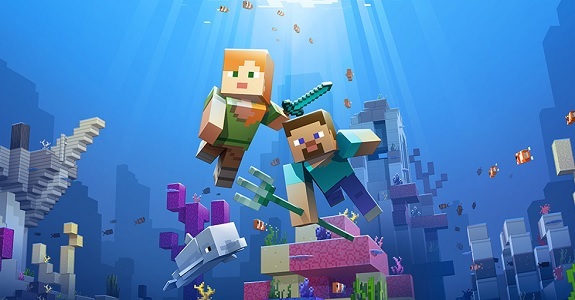 1.10.0 (March 19th/20th 2019)! 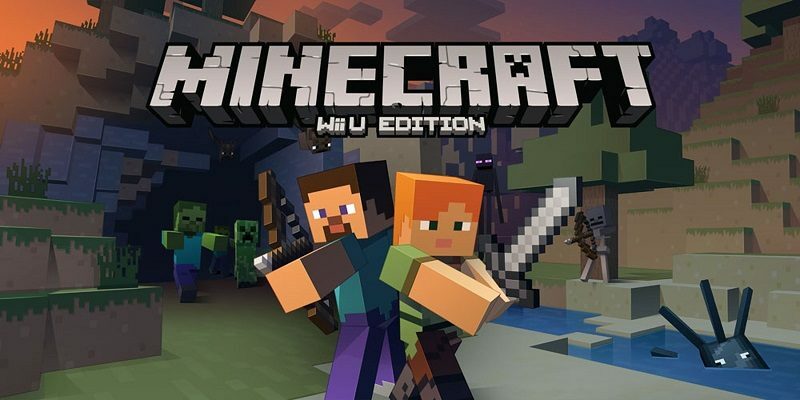 On this page, you will find all there is to know about the Software updates for Minecraft: Wii U Edition. 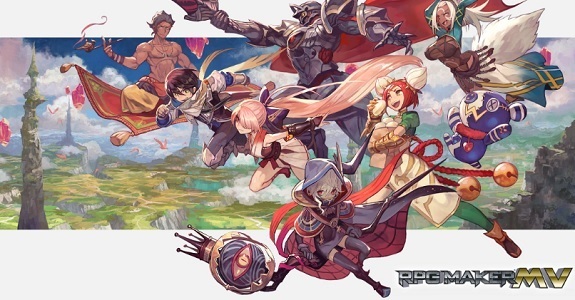 Latest update: Patch 43 (March 19th/20th 2019)! 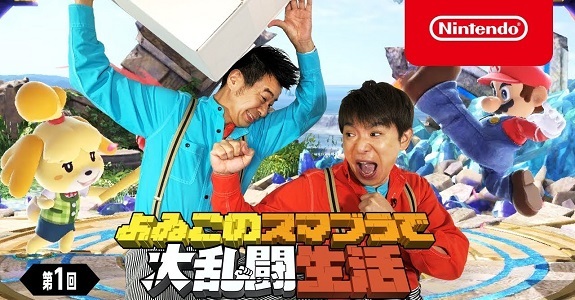 Today’s Daily Briefs: Corpse Party: Blood Drive rated for the Nintendo Switch, livestream recording for Dragon Quest Builders 2, cat contest for Minecraft, and video clips for Starlink: Battle for Atlas, My Hero One’s Justice, and Crystal Crisis! 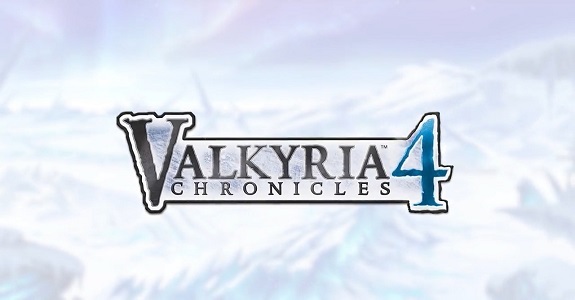 Today’s Daily Briefs: video showcasing the Valkyria Chronicles 4 controller skins, latest set of screenshots for Wizard’s Symphony, Kamen Rider Climax Scramble Zi-O announced for the Nintendo Switch, 1 million units shipped for Super Bomberman R, latest TV Commercial for Layton’s Mystery Journey: Katrielle and the Millionaires’ Conspiracy DX, latest video clip for Overcooked 2, European boxart for Little Dragons Café, latest texture pack for Minecraft, first set of paid DLC for Pro Yakyuu Famista Evolution, latest video for V-Rally 4, various tidbits for NBA 2K19, preview for the next episode of the Inazuma Eleven Ares anime series, developer video for BlazBlue Cross Tag Battle, Inti Creates x Shantae: Half-Genie Hero livestream recording, Accolades Trailer for Yoku’s Island Express, Japanese launch trailer for LEGO The Incredibles, latest Tool Assisted Speedrun video, and latest promo videos for Mega Man X Legacy Collection 1 & 2! 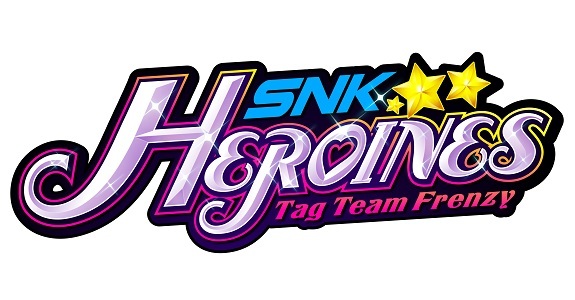 Today’s Daily Briefs: latest trailer for SNK Heroines ~Tag Team Frenzy~, character trailer for Disgaea 1 Complete, blog posts for Labyrinth of Refrain: Coven of Dusk, latest trailer for LEGO DC Super-Villains, latest promo video for World End Syndrome, latest trailer for Higurashi no Naku Koro ni, latest video clip for Etrian Odyssey X, latest player showcase pictures for NBA 2K19, Accolades Trailer + interview for Octopath Traveler, videos for Darkest Dungeon, Minecraft Marketplace Summer Sale, Inazuma Eleven for Nintendo 3DS now available for free in Japan, short video message for Shining Resonance Refrain, second Dev Diary video for Sonic Mania Plus, latest episode of the Weekly Inazuma Walker webshow, latest character trailer for LEGO The Incredibles, and new Robot Master revealed for Mega Man 11! 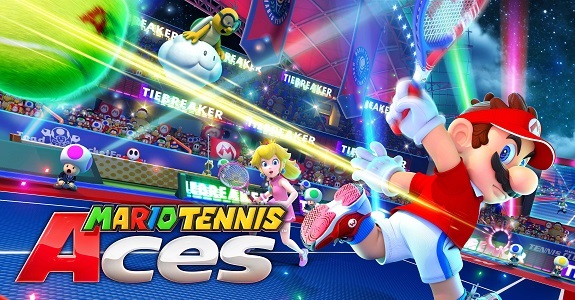 In this post, you will find additional sales data for Week 25, 2018 from Media Create and Dengeki, including Day 1 sell-through, Dengeki’s Top 50, Mario Tennis Aces and Minecraft debuts, digital sales estimates for June (Famitsu), Nintendo 3DS sales (Dengeki), and more!